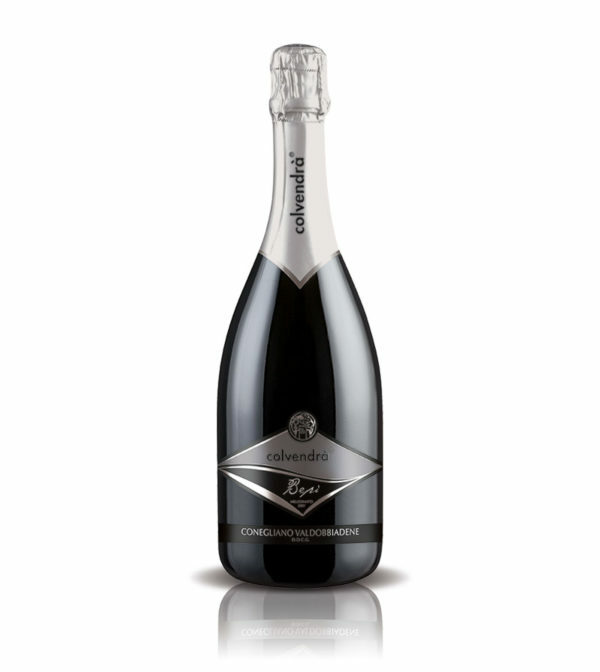 In this extraordinary land, in the heart of Veneto region where the prestigious area of Valdobbiadene Prosecco Superiore is located, Leonardo della Colletta – so called Bepi – pioneered in the early ‘900s an innovative production method with the purpose of developing and promoting the family wine-making tradition. 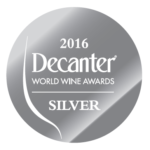 Alongside his knowledge of the fruitful bond between each grapevine and the land, he then focused on the production of graft rooted vines to enable the selection of those vines with the best bouquets and the best tastes which is fundamental in oenology. 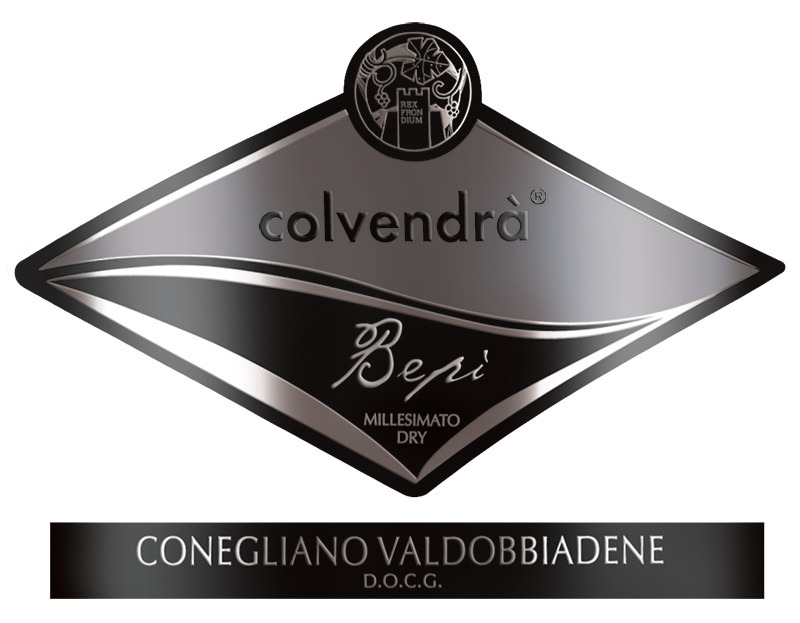 Bepi Millesimato Dry, born from the selection of specific vines and harvest years when the Glera grapes is better exposed to the sun, enabled Colvendra’ to achieve a top quality Prosecco. 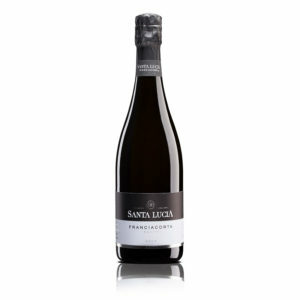 Classified as “Dry” for its residual sugar content between 17 and 32 g/l which is the highest amongst the Prosecco range. 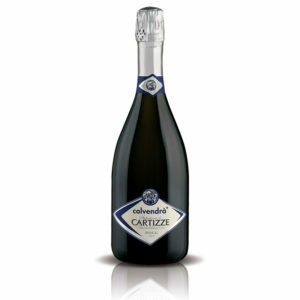 Food Match: due to its delicate nuances, Bepi-Dry Millesimato deserves to be tasted on its own as an aperitif. 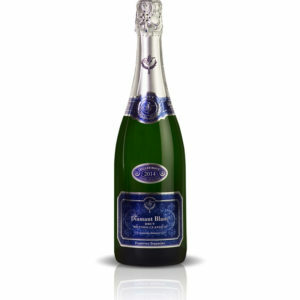 Its marked softness makes it pleasant also with delicate seafood dishes and vegetable soups. Ideal company for cakes and pastries in general. With Panettone it makes a classic Italian combo. 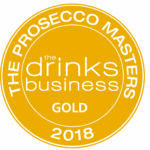 Colvedra’ Bepi Millesimato (both Dry and Brut variant) achieved several National and International awards in the last few years confirming the high quality of these Prosecco wines.